Building stories around old photos is such a great idea! 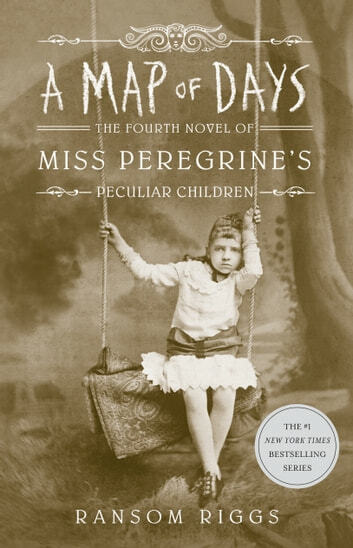 Ransom Riggs does an incredible job of bringing these stories to life. They're so much fun, and I devour them when they come out. Looking forward to the next book!! This series never disappoints. Each book as good as the last. Anxious for the next read.